Hartington is a very pretty village, situated at the northern edge of Dovedale and surrounded by the most stunning countryside. It has everything you would hope for from a Peak District village: houses of mellow stone on twisty lanes, great country pubs, a duck pond … even a famous cheese shop. Hartington has been recognised as an important village since the 13th Century, when it was granted a market charter and became a centre for rural trading for the surrounding villages. Although there is no longer a market in the village, Hartington’s past high status is still evident from the graceful buildings clustered around its village square. Today the village is a wonderful place to while away a few hours, with a number of lovely gift shops to browse around, and no shortage of great places to eat and drink. 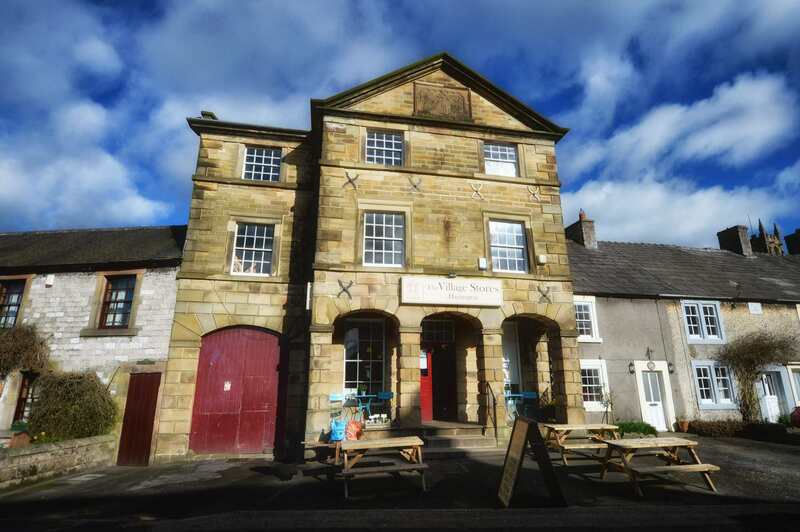 The famous Hartington cheese shop is also well worth visiting. It was founded by the Duke of Devonshire from Chatsworth House in the 1870s, and produced a number of its own local cheeses unique to the area. 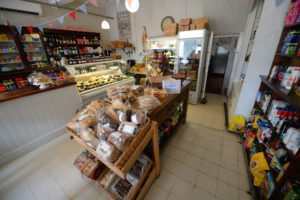 Although the original cheese creamery closed in 2009, there is still an associated shop on the site and it sells a fabulous array of artisan cheeses, as well as other local produce. The church of St Giles is also worth exploring. It dates back to the 13th Century and, unusually for this area, it is built of local sandstone. The area around Hartington is a walker’s paradise. 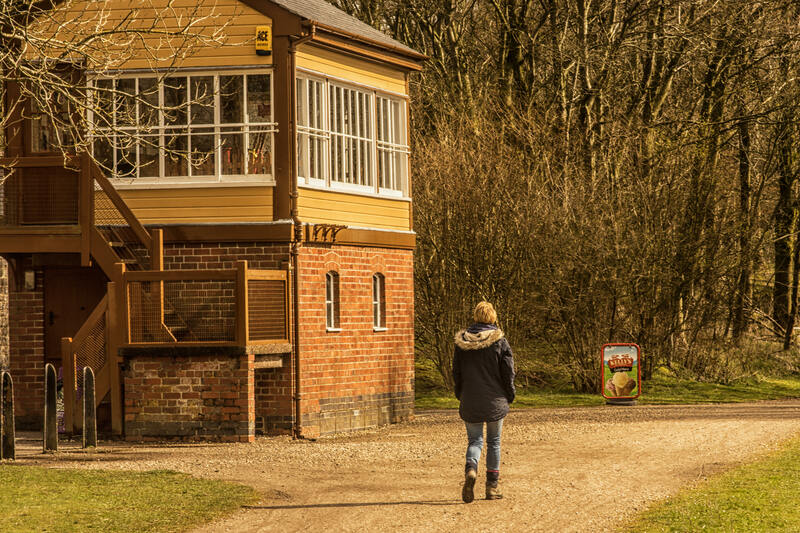 The village is located close to the Tissington Trail, a 13 mile long walking/cycling trail from Parsley Hay to Ashbourne that runs through the most spectacular White Peak countryside. 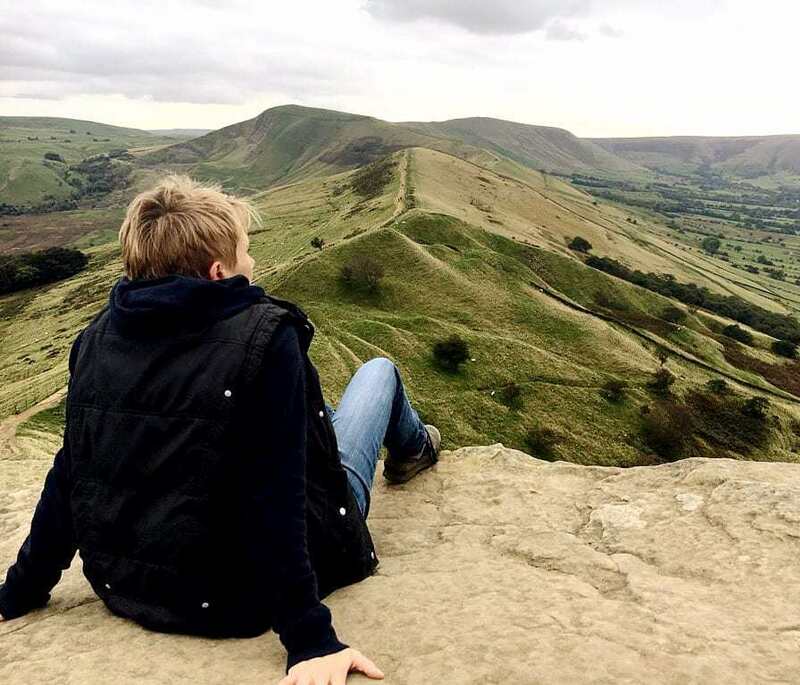 Hartington is also within easy reach of the stunning Beresford Dale, Wolfscote Dale and Dovedale, all fabulous locations for walking. Those with an interest in history should also visit Arbor Low, a magnificent Neolithic stone circle, which lies just outside the village. Keen anglers who come to the area to fish along the River Dove will also be interested to follow in the footsteps of Charles Cotton, a local man, born at nearby Beresford Hall. Charles Cotton was responsible for introducing Izaak Walton to the Peak District, and the pair wrote the famous fisherman’s ‘bible’, The Compleat Angler, written in 1653. There is a pub named after Charles Cotton in the village square in Hartington.